Did you know that you can get granite tiles suitable for kitchen splashbacks, waterproof bathroom tiling and flooring throughout the home? While granite is increasingly popular as a luxurious, on-trend yet accessible option for kitchen worktops, its other uses are less well known. 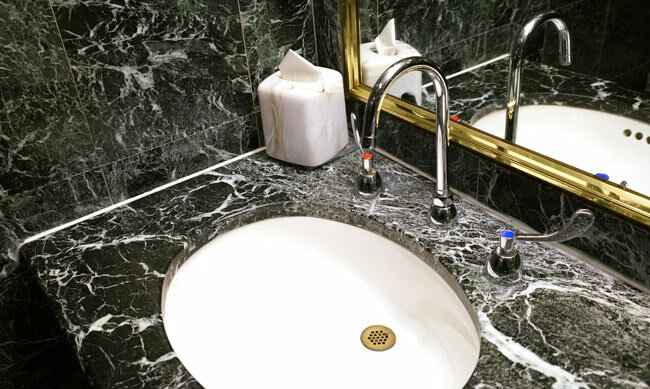 As a granite company with decades of experience, we’ve got the tips and tricks you need to add a bit of luxury to your home. 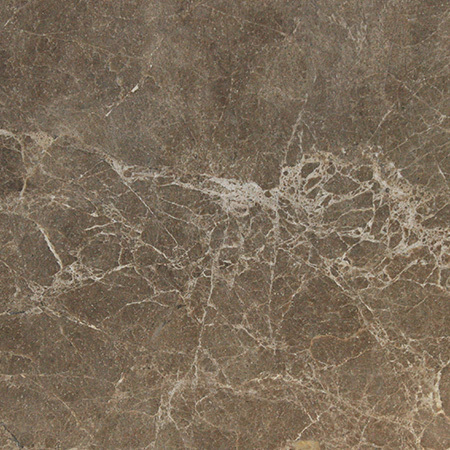 Granite tile is robust, waterproof, heatproof and hard to damage so it’s a great choice for almost any situation. 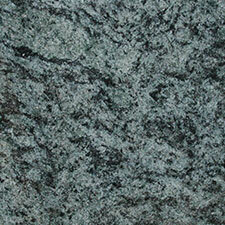 Granite companies supply the stone in thin tiles and thicker slabs. 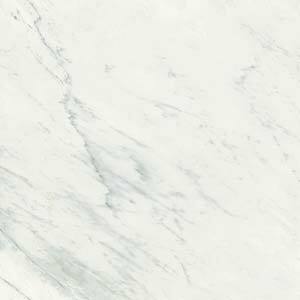 At Surrey Marble and Granite, we offer coordinating ranges of tiles and slabs so you can continue a theme, for example with a matching kitchen worktop and splashback, without worrying about weight on the wall. 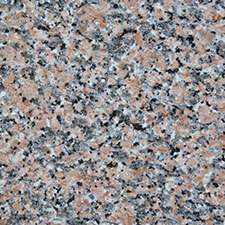 Known as a luxurious building material for thousands of years, granite has been used in many famous buildings. 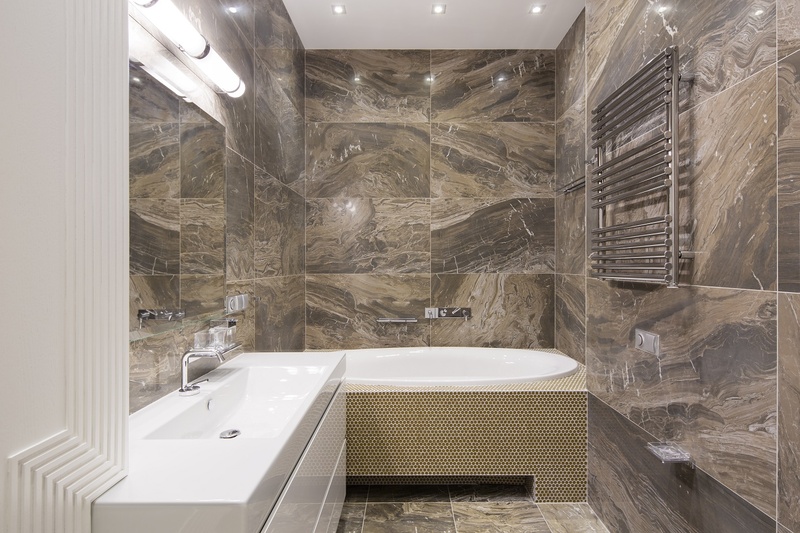 Thanks to modern technological advances, cutting granite has become easier and cheaper making granite tiles available for family homes through the UK. 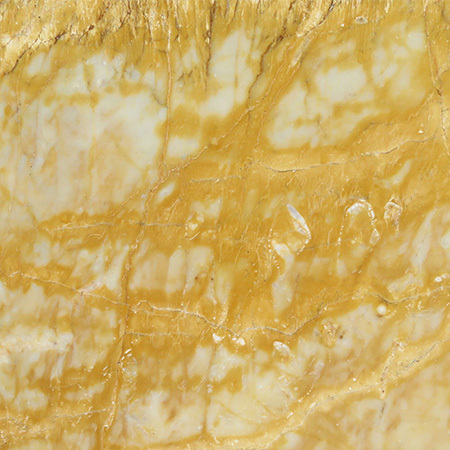 The stone retains its robust properties and is both easy to clean and hard to wear out. It’s hard to damage, making it an ideal flooring choice for families with children or pets, as you can easily create a wipe-clean mudroom area in your hall or by the back door or transform a family bathroom into a splashproof wetroom. 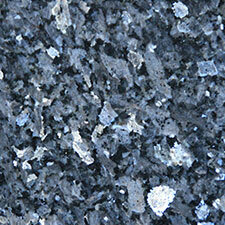 Black and grey are the most commonly requested shades of granite, but there are many more options available. 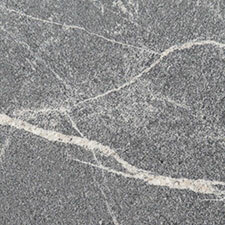 Granite is a natural stone and it is coloured by the presence or absence of minerals and metals such as copper, iron and salts. 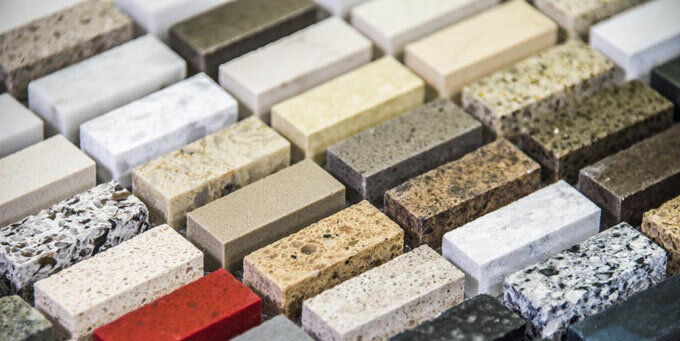 Other granite companies may offer a limited selection but at Surrey Marble and Granite we pride ourselves on being comprehensive and giving you a full choice of colours so you can create innovative patterns with your granite tiles. 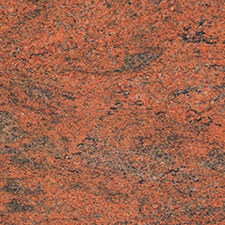 Whether you’re looking for something that blends in or stands out, granite tiles can provide that. From fireproof surrounds for fireplaces to waterproof areas around the bath or sink, we can help add the finishing touches that make your home easy and pleasant to use. By adding these little areas of luxurious tile you can transform the mundane chore of cleaning a wall into a simple joy. Instead of worrying about your paintwork, add a few well-chosen tiles and you’ll have a great wipe-clean solution. 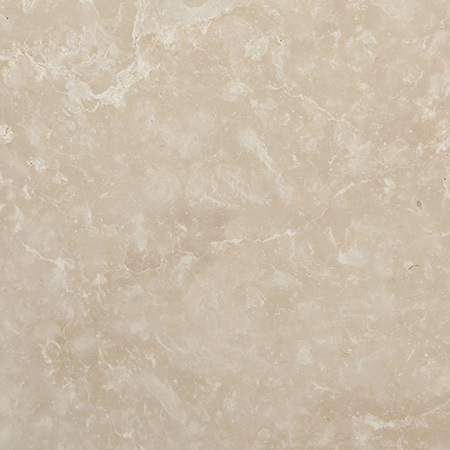 Expert stone workers, we cut and finish stone kitchen worktops in our Surrey factory. 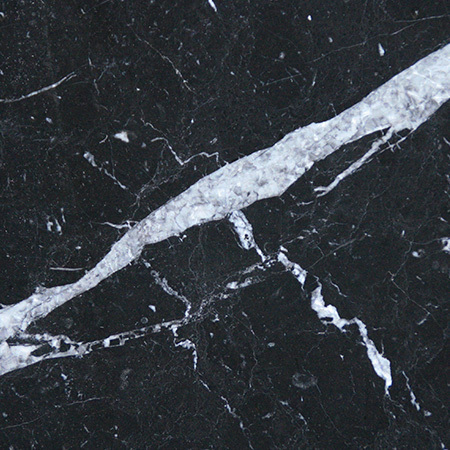 As one of the leading granite companies in the south of England, Surrey Marble and Granite supply slabs, tiles and manufactured pieces to industry and commercial customers, as well as direct to individuals. If you’re thinking of renovating your home, cut out the middlemen and contact us directly for a competitive quote.